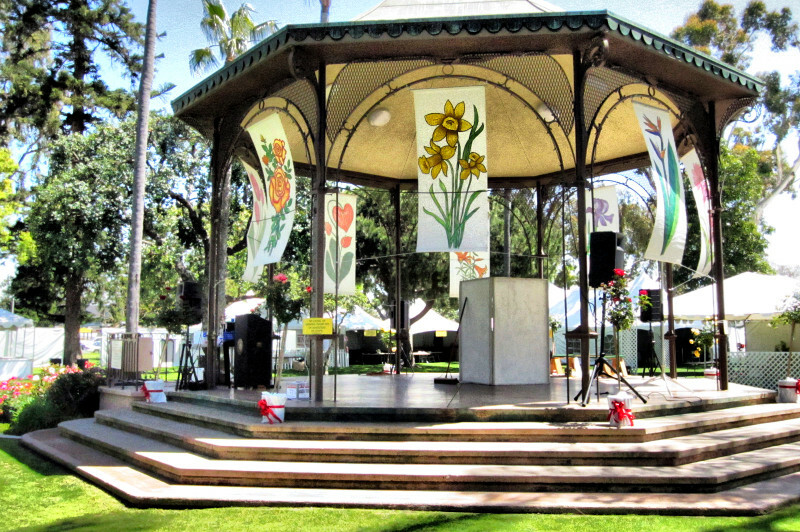 This year’s 91st Annual Coronado Flower Show will be held Saturday April 16, 2016 (1pm to 5pm) and Sunday April 17, 2016 (10am to 4pm). The Coronado Flower Show needs volunteers to act as judges for the Bonsai entries. They are also looking for people to exhibit their Bonsai. Exhibitors drop off is 2:30 pm to 6:30pm on April 15, 2016 at the park between 5th and 6th Avenue on Orange Avenue. Judges must arrive at 9 am on Saturday March 16, 2016. There will be a short orientation and a breakfast served. 24 HOUR SECURITY / SURVEILLANCE FOR ALL TREES WILL BE PROVIDED! Feel free to come and enjoy the show. Share your Bonsai knowledge and promote the San Diego Bonsai Club!